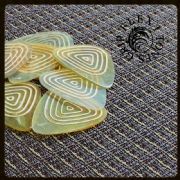 We recommend these Flexi Tones Grip for Acoustic Guitar, Electric Guitar, Bass Guitar & Archtop Jazz Guitar. 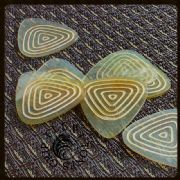 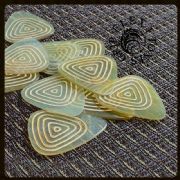 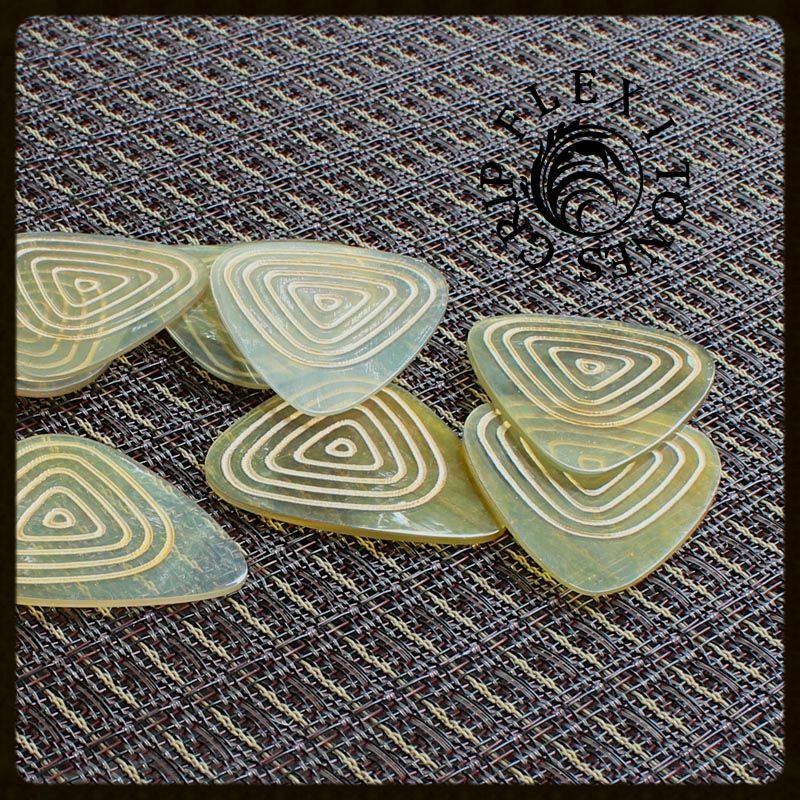 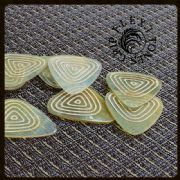 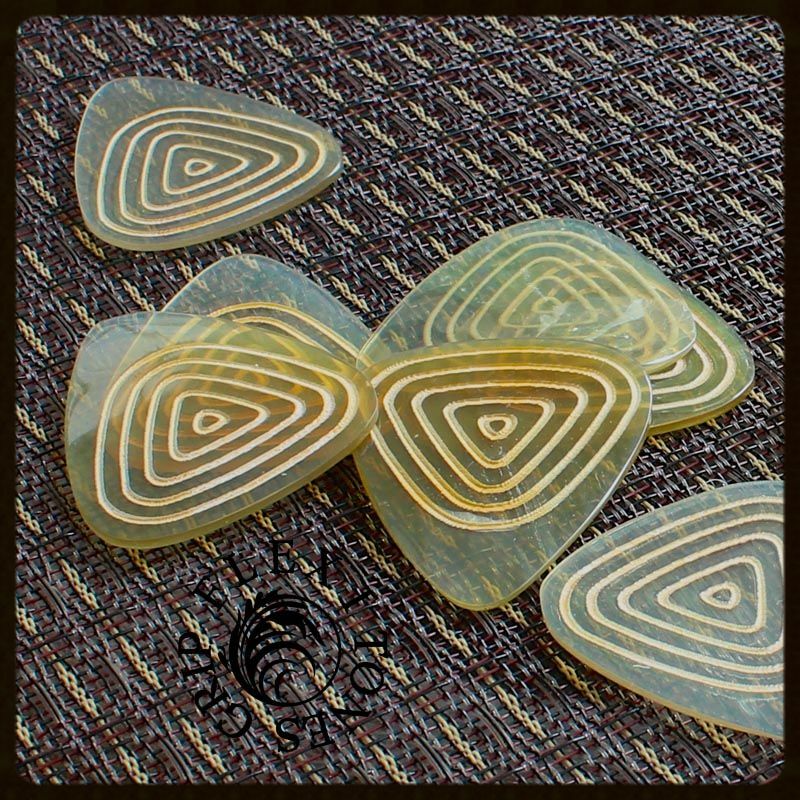 Flexi Tones Grip are deigned for those who require some flex form their picks. 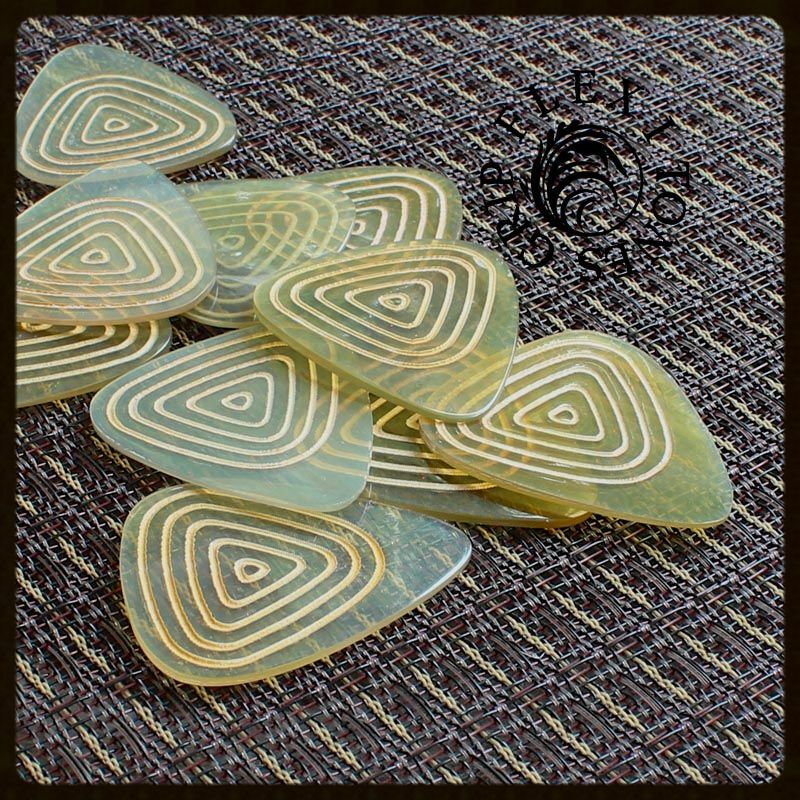 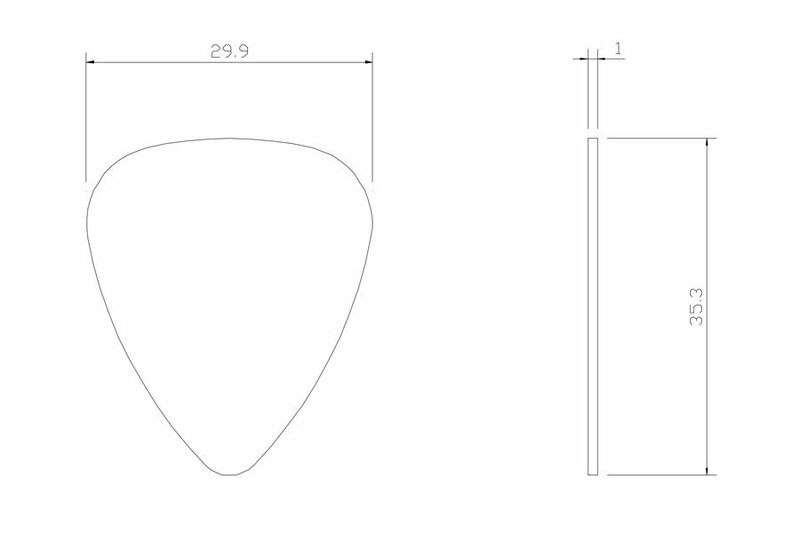 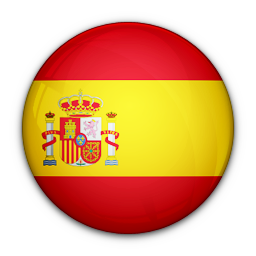 They are approx 1mm thick and are cut to our precise design using a CNC Laser cuter. 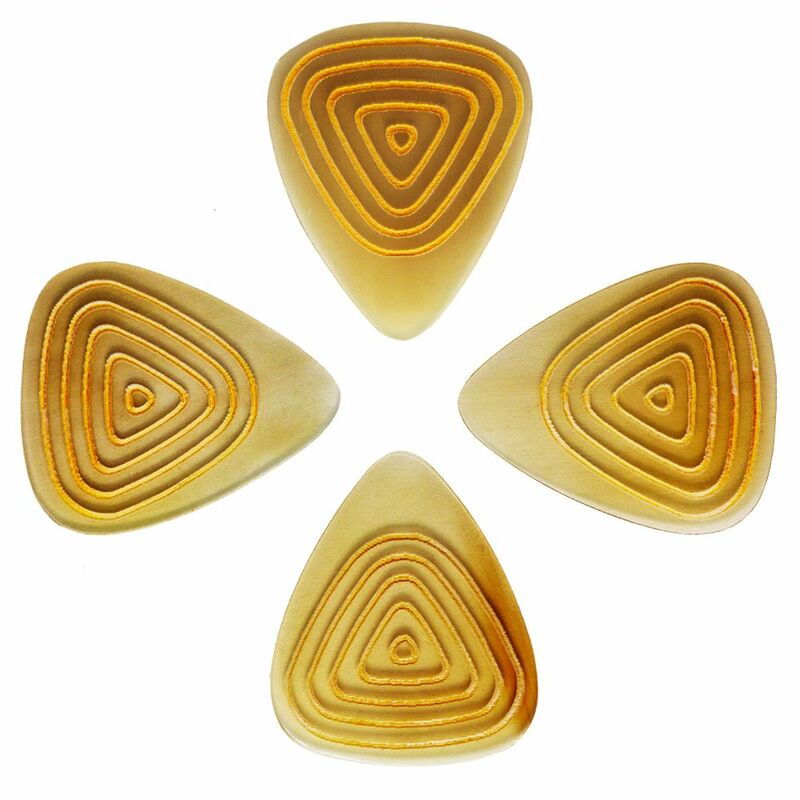 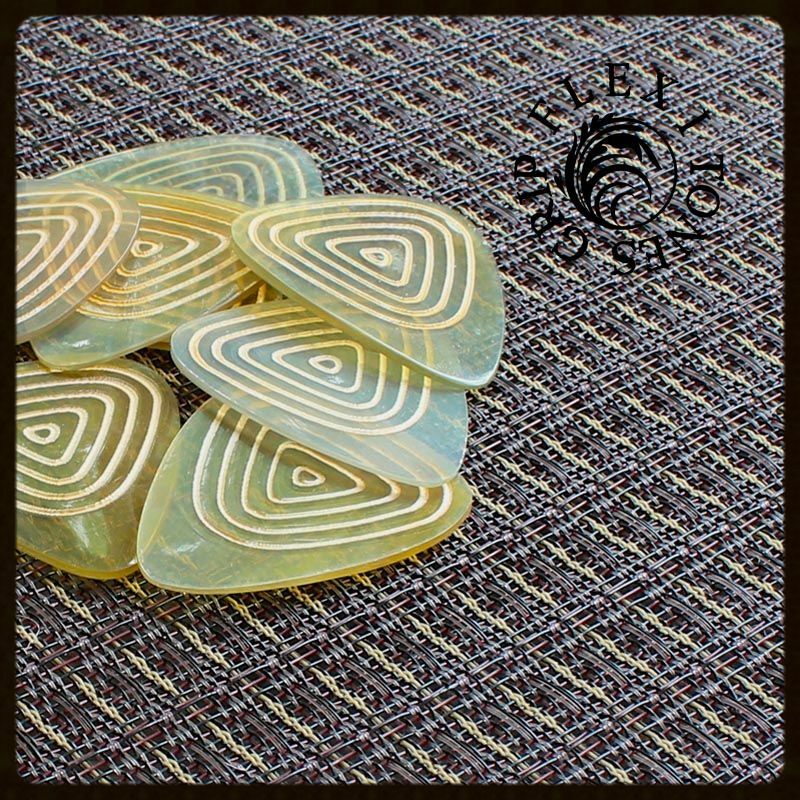 This pack contains 4 Jumbo Style Flexi Tones Grip Guitar Picks.